This delicious cocktail recipe is courtesy of Elle Talk. Add white rum, pomegranate juice, lemon juice and rosemary sprig to a cocktail shaker. Muddle until rosemary becomes fragrant. 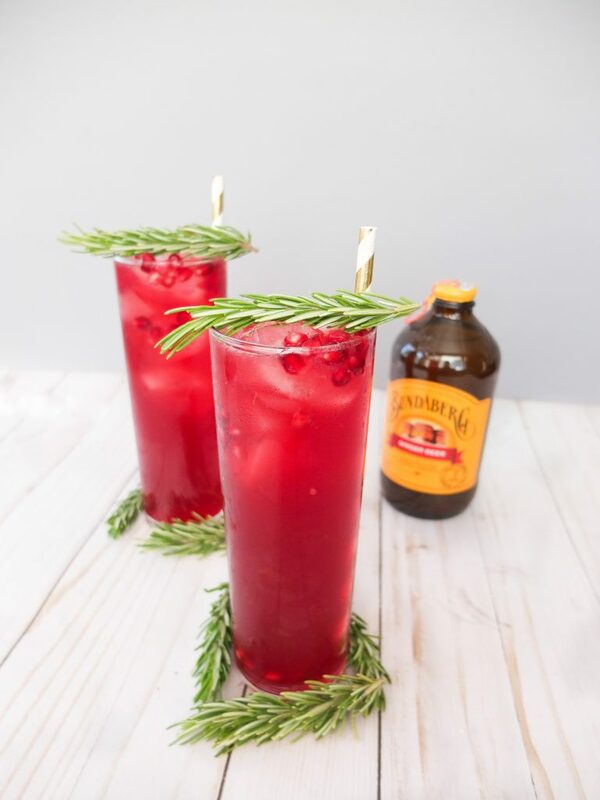 Garnish with rosemary sprig and pomegranate seeds. Enjoy!